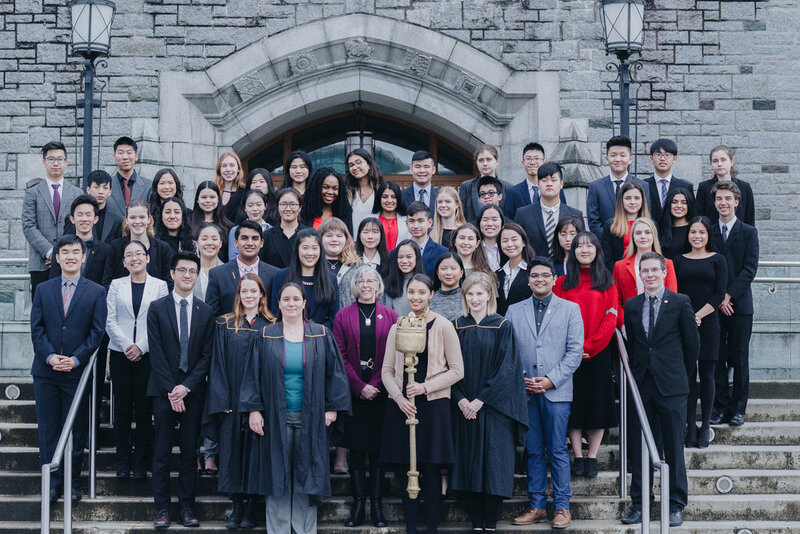 The British Columbia Youth Parliament is a youth-run organization with the aim of promoting youth service in our community. This project is a 5 day sleep away camp for kids 8-12 who, for social or financial reasons, could not otherwise attend camp. Camp Phoenix is our largest and most ambitious service project! RYPs are miniature youth parliaments run across the province of BC. They're a great opportunity to develop public speaking skills and gain knowledge about parliamentary procedure! 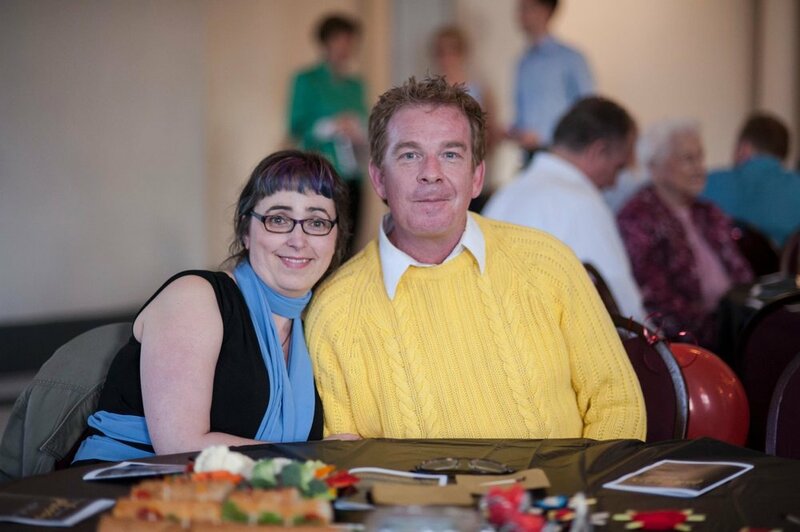 Our annual gala, Parliament Night, is run in order to help support our operations and initiatives throughout the year, including Camp Phoenix! This year Parliament Night will be on April 26. 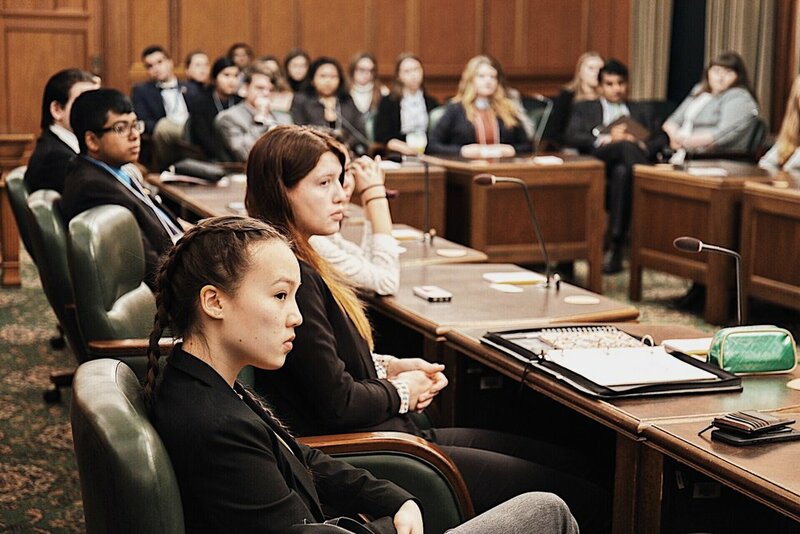 Every year, between December 27th and 31st, 97 representatives of youth organizations ages 16-21 from across British Columbia gather at the Provincial Legislature in Victoria. This is our annual session. Held across the province, RYPs are our signature method of teaching public speaking and parliamentarianism. They facilitate a practical experience in leadership like no other. Members debate resolutions pertaining to local, national, and international issues of their own choosing, and draft bills to debate policy and learn procedure. With the opportunity to run activities ranging from social gatherings to fundraisers to service projects, members are given the opportunity to meet other youth in their communities and work together in true democratic fashion to aid their own intellectual growth alongside their communities. Camp Phoenix is, above all else, designed to give youth who could not attend camp the opportunity to do so. 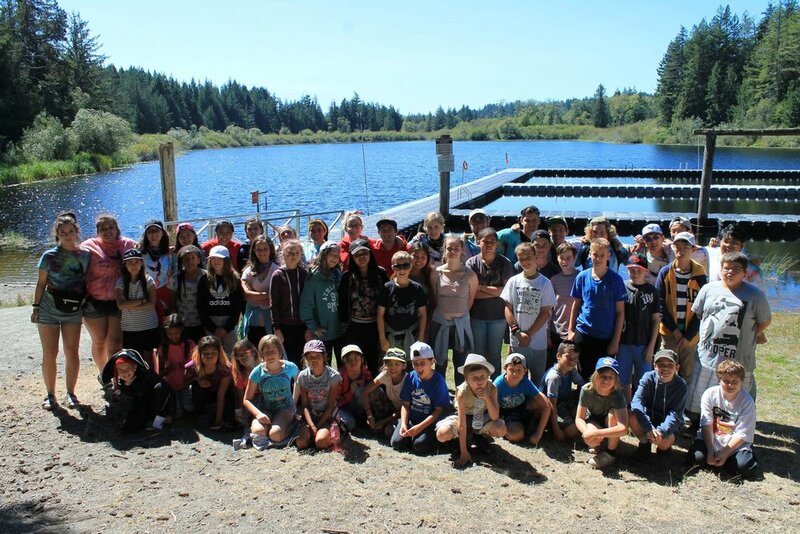 Beyond recognizing the social and developmental benefits that come with participating, we, as a youth group, feel that every child deserves to experience the fun, educative experience of camping in a safe and supportive environment. Our Annual Gala, Parliament Night, is a fun-filled evening of laughter, memories and inspiration. 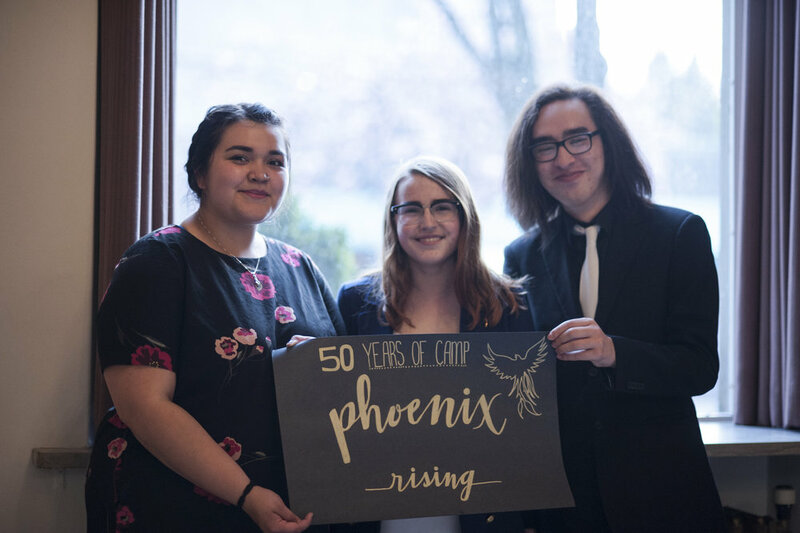 This year we're celebrating 90 years of the British Columbia Youth Parliament, featuring all of your favourite hallmarks of our organization, with the added benefit of amazing people, excellent drinks and great food! This year Parliament Night falls on April 26th. For more information regarding this year's Parliament Night, please contact our Gala Chair, Sophie Sacilotto.